2. Place mince, chopped onion, garlic, egg, basil and pepper into a bowl. Combine well. Shape into meat balls and place on a sprayed baking tray. Put into oven to cook, cook for 15 mins and turn meatballs then cook for another 15 mins until golden brown. 3. Heat oil in a large saucepan, add chopped onion and fry until translucent. Add organum, tomatoes and tomato paste, heat through and add hot water. Reduce heat and simmer over medium heat for 15-20 mins. 4. Remove meatballs from oven and place in sauce pan with Italian tomato sauce. Simmer gently over low heat for 5 mins. 5. Steam/microwave zucchini noodles for 2-3 mins and place in bowls. 6. Serve meatballs in tomato sauce over zucchini noodles. 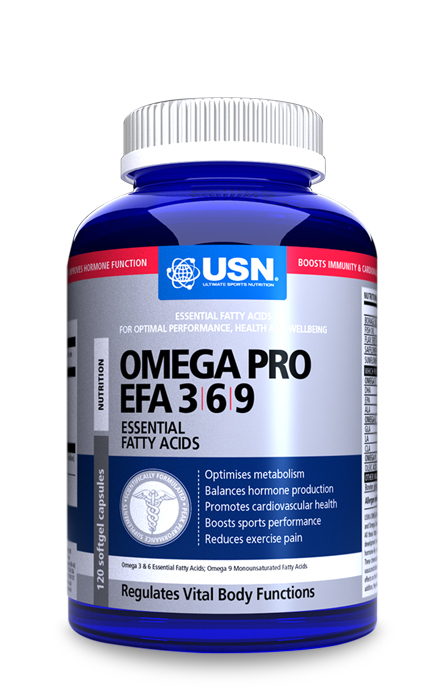 Do you feel tired, depressed, irritated, bloated, FAT and discouraged with the way you look and feel?! Well believe me when I say I can relate with all the emotions only to mention few. I’ve been there and not only once…That is why I’m sharing this post with YOU today. I know how it feels and I want to give you hope to believe that YOU CAN become the best version of yourself. Im passionate about helping others to reach their goals. There is no better feeling than being happy with who you are. Not only physically but mentally. I want to inspire others to take the first step because YOU deserve this for yourself. NOW is the time to take back control. You don’t have to feel this way for the rest of your life. Don’t get stuck in your current feelings and mood. You just have to take the first step even though you dont “feel” like it NOW you will eventually. Just do it! Remember this is a journey not an overnight quick fix. So take the barrier down of failure and overcome it with the believe in yourself that YOU CAN DO IT. You are strong and brave enough. 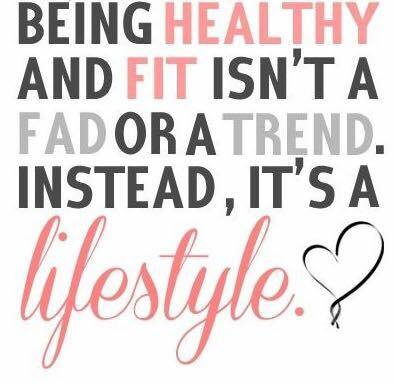 Snap out of the “diet mode” and see this as a kick start to a lifestyle challenge. I can give you my word that doing this for yourself with the right mindset is what will differentiate your journey between success or failure. 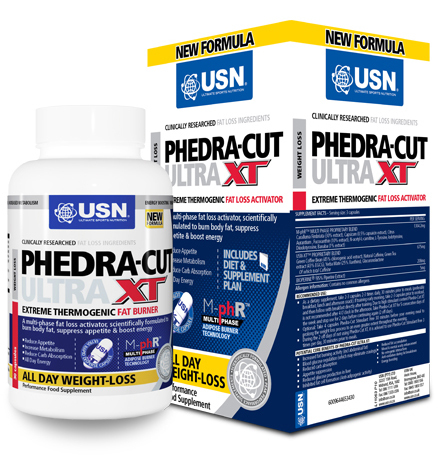 Visit www.facethefat.co.za and pledge to lose 4kg in 4 weeks with the help of the new USN Phedra-Cut LIPO XT. 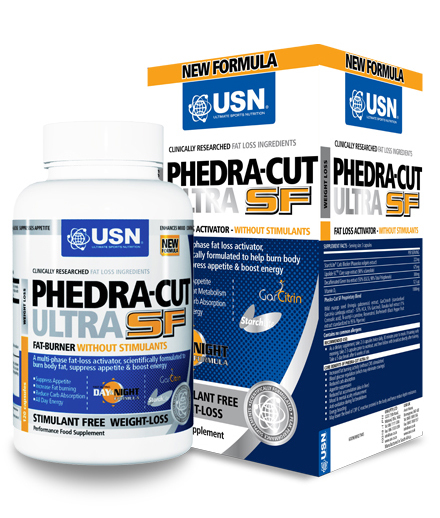 I used Phedra-Cut with both my transformations and it assisted me in reaching my goals so much faster. 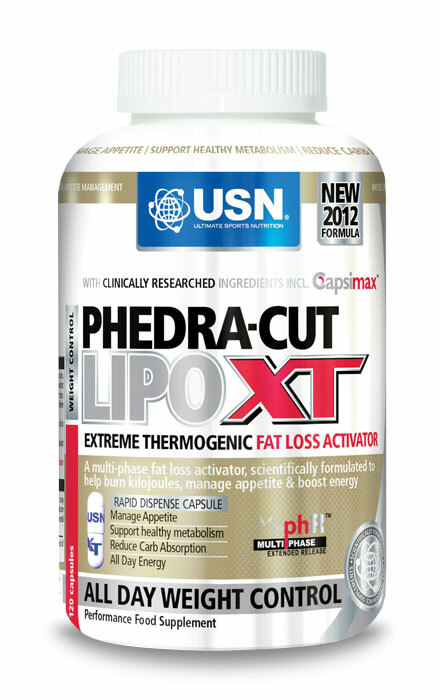 Now there is the new and improved Phedra-Cut Lipo XT available and you can get it from your Local Dis-Chem store. For all my International friends if you don’t know where to purchase it or get it online send me a message and I will direct you where possible. 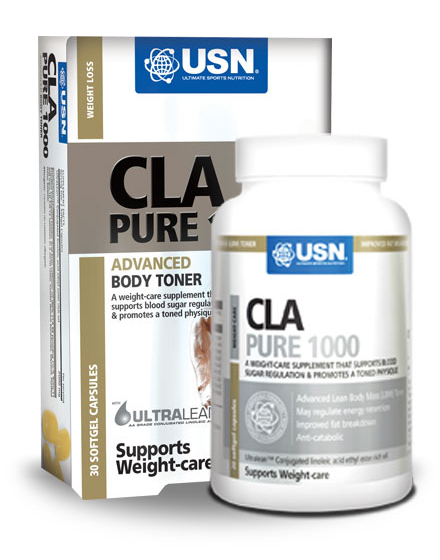 You can send me a mail: lifestylechallenges@gmail.com or drop me an Inbox message on Facebook: Body and Lifestyle Challenges Claudine Kidson. I will share meals and training tips with you so keep an eye on my Socail Media Networks and let’s do this together. 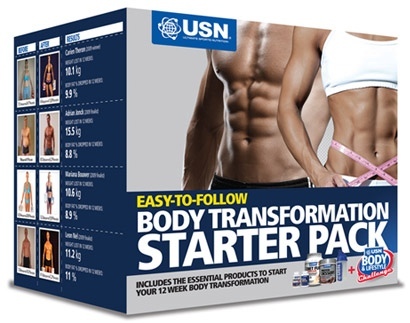 So share your pledge and win fantastic USN starter packs. I have one Phedra-Cut LIPO XT to give away to help you get started. Tell me why you want to lose 4kgs. Tag me, and use #FacetheFatwithClaudine and #USNfacethefat. 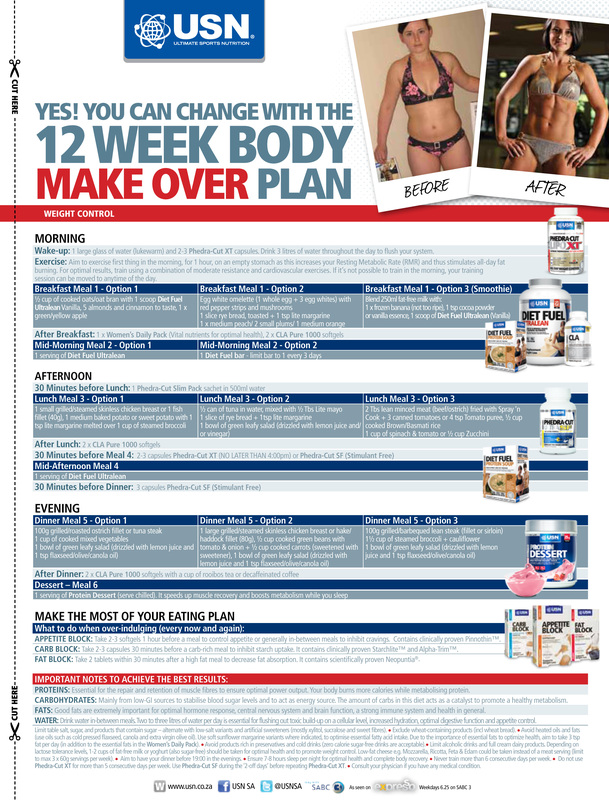 I’m doing a quick poll on whether you would pay R150 for a complete 12 week training program created and designed by me. 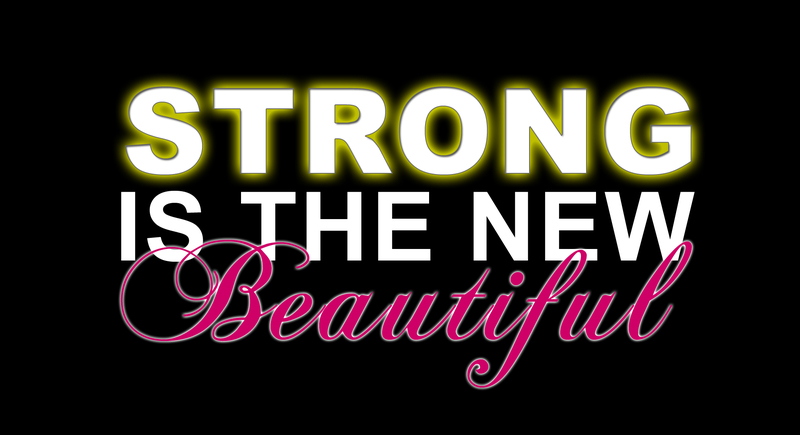 It is A5 in size, easy to print, laminate and perfect to take with to the gym! 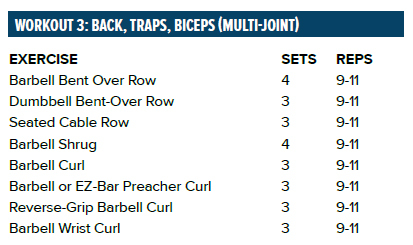 I took all the exercises that I used over completing my 12 week total body transformation challenge and designed the program accordingly. Believe me I know what it feels like not having a program or a personal trainer. 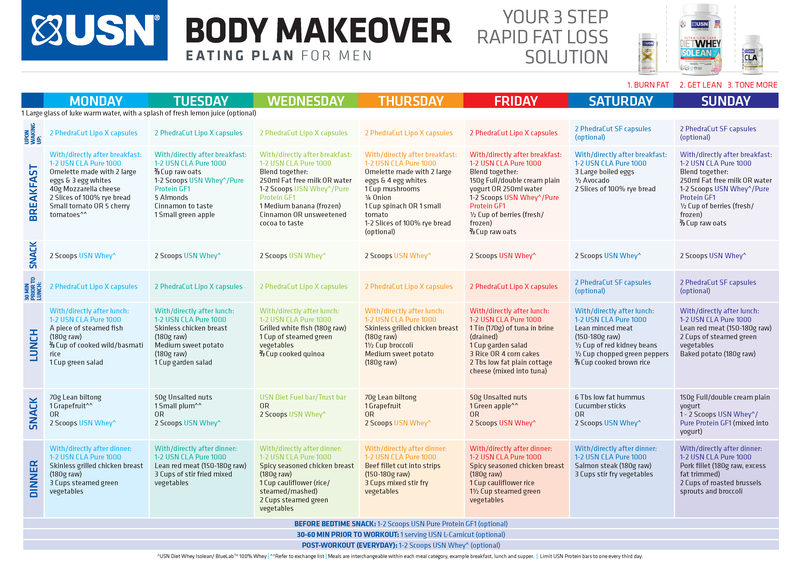 I did not have a Personal Trainer during my 12 week Challenge I had to figure everything out myself. Let me know if you would be interested or not by completing the poll below? 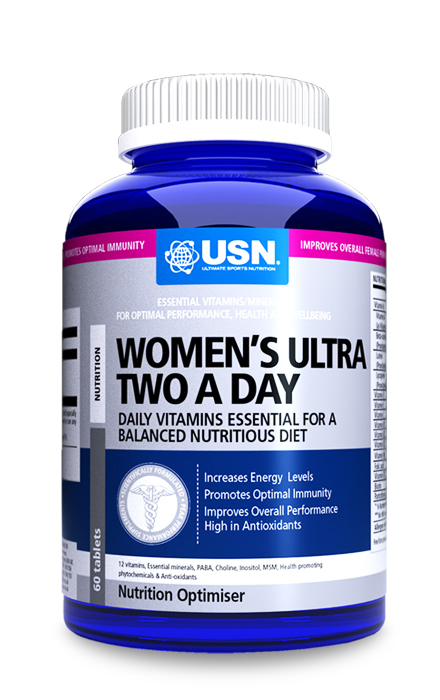 I have decided to guide my sister through a second round of the Challenge being her personal trainer and guide her through the use of correct supplementation and nutrition/diet! 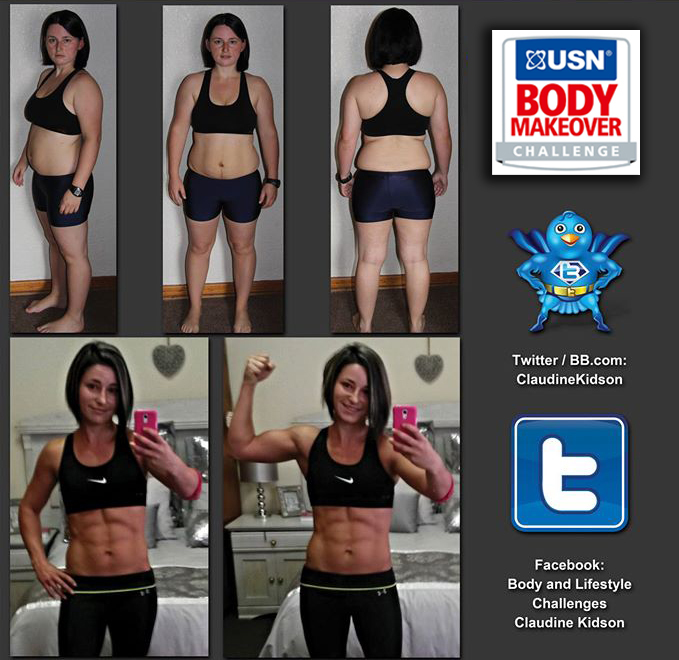 If you like to join in like my Facebook page: Body and Lifestyle Challenges Claudine Kidson (click on the link above) and spread the word. 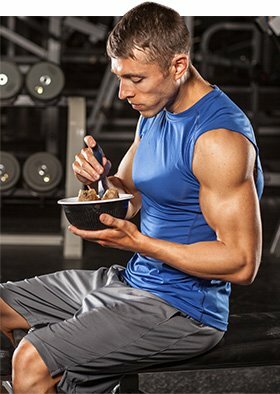 I will share a training program/weekly diet/recipes. If you don’t want to enter the competition and only do the Challenge buy the products separately. 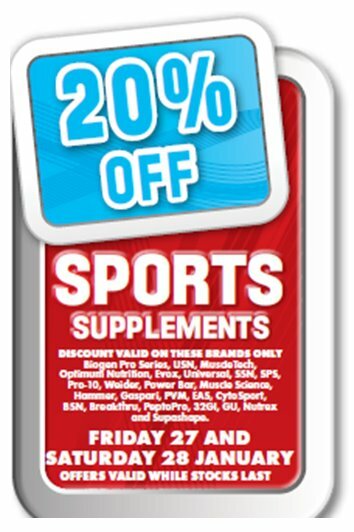 There is great specials available and I would suggest you buy the combo packs for they work out much cheaper at the end. Gareth Powell from USN has been of amazing support throughout my Challenge. All my questions have always been answered and more. 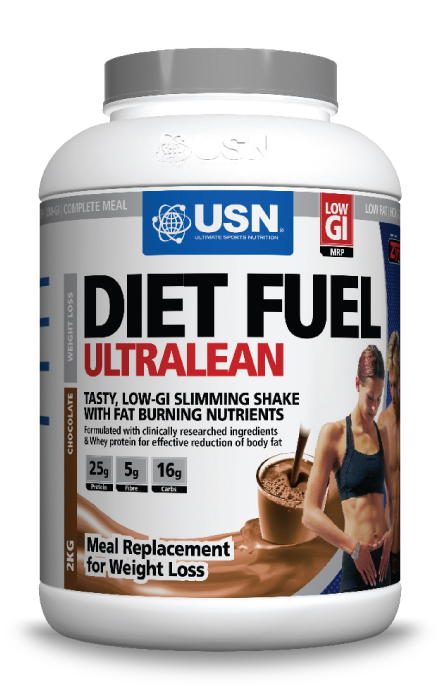 So before I go any further thank you Gareth and the team at USN for making each customer/individual feel valued as a client. Watch this space for the next update on the Challenge.